As President and Chief Executive Officer of SMTC Corporation, Mr. Smith is focused on positioning the company for long-term profitable growth and ensuring the success of SMTC’s customers around the world. Mr. Smith is a seasoned and successful executive with more than 25 years experience in electronic manufacturing services (EMS) industry and the electronic components distribution industry. Prior to joining SMTC he served as President of Avnet Inc. for 7 years and held various other senior positions since 1994. 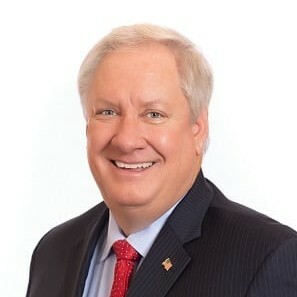 Mr. Smith served, as President and Chief Executive Officer of SMTEK International Inc., from 2002 to 2004, a tier II manufacturer in the EMS industry. Mr. Smith also has extensive experience while serving on a number of boards as a director. Mr. Smith is the founder and currently runs the We Will Never Forget charitable foundation.